comprised of Chris West, Keith Garrett, Justin Jenkins, Randall Massengill, Tim Tipton, and Brandon Bostic. 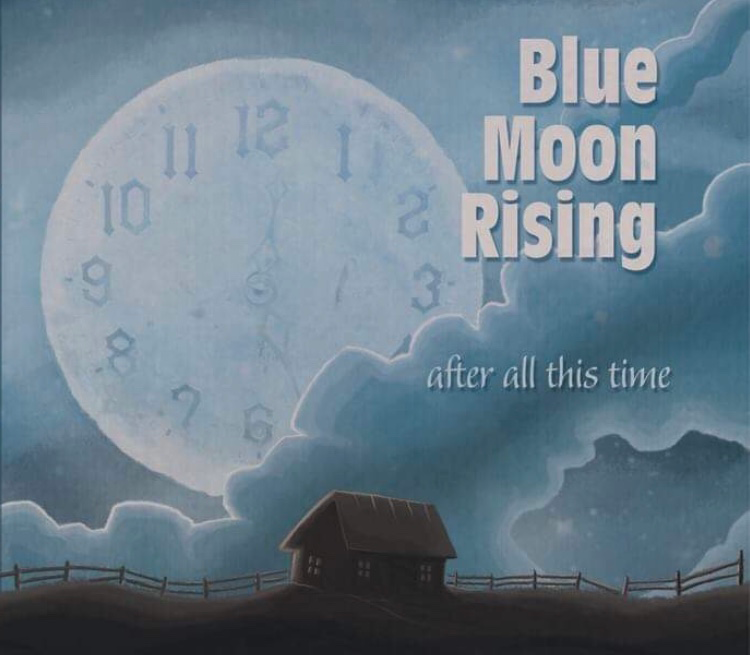 Find all Blue Moon Rising’s albums here! Watch for new merchandise !!! Check the upcoming Blue Moon Rising show dates near you or near where you will be. We would love for you to visit us at a show! Be sure to come by the merch table to get a face to face visit. For booking and merchandise questions please fill out the form below. Join our mailing list to receive the latest news and updates from Blue Moon Rising.